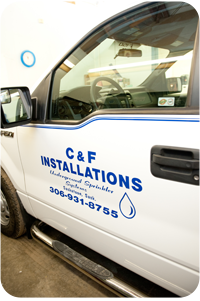 C & F offers repair services and fall blowouts for Residential and Commercial properties, as well as Golf Courses .We are able to service all makes of systems using only quality commercial grade parts. We offer a yearly service contract that includes your spring start and fall blow out for your peace of mind. 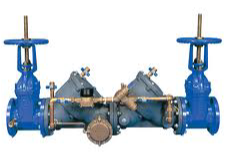 Since double check valves have become law, we are one of only a few companies in Saskatoon to be authorized to install and test these devices.